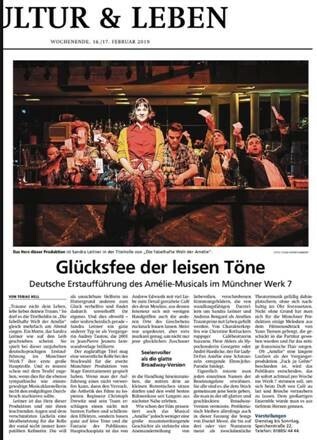 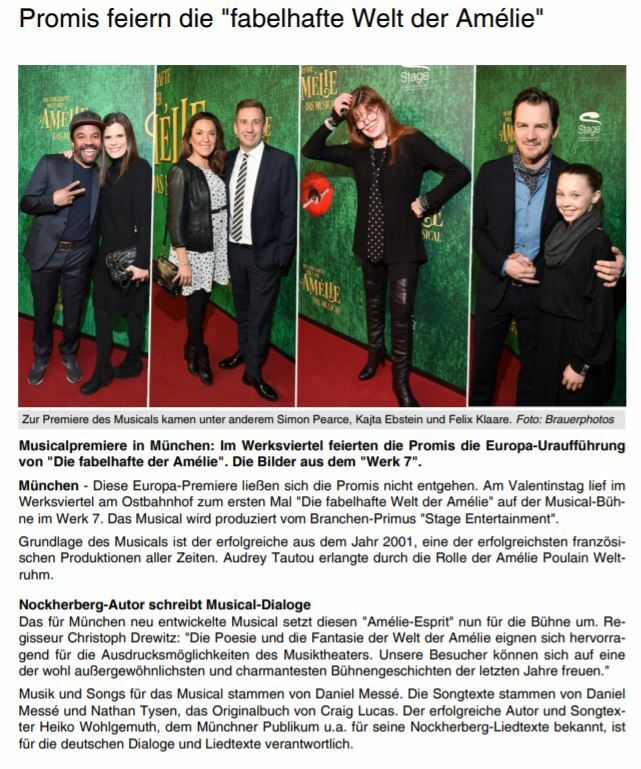 On Thursday 14 February the new musical Die fabelhafte Welt der Amélie had its Opening Night in the Werk7 theater in Munich. 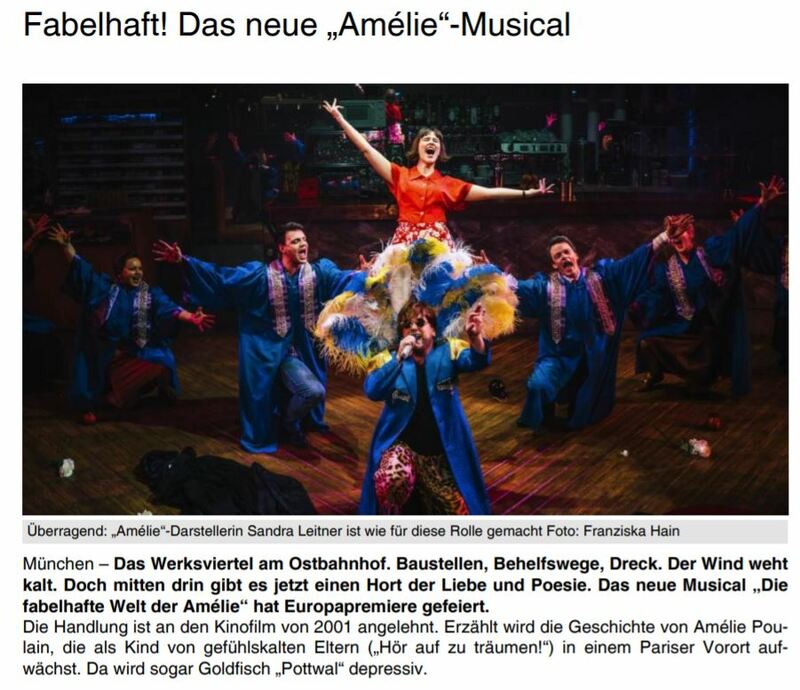 Amélie received raving reviews in the media. 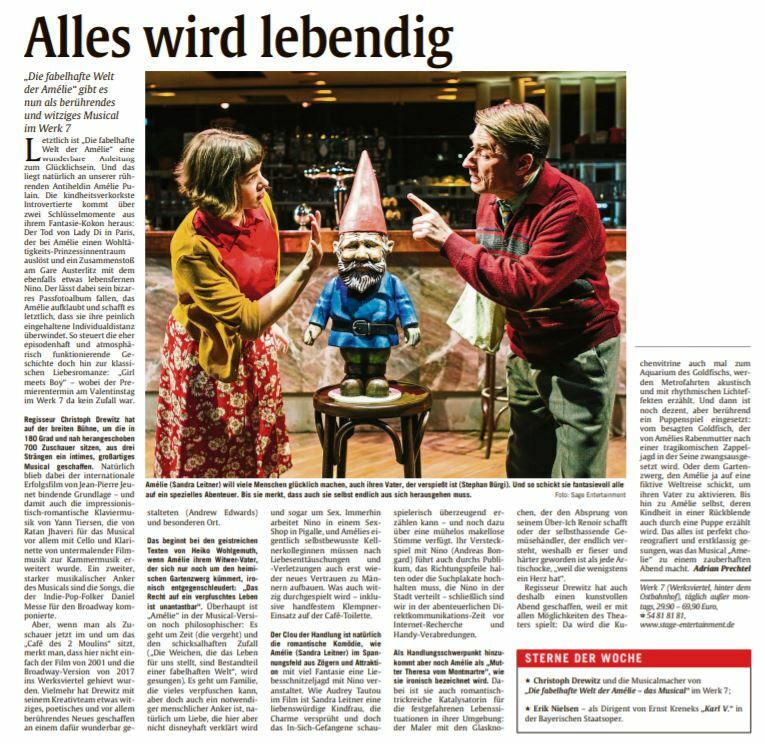 Check here some of the reviews.